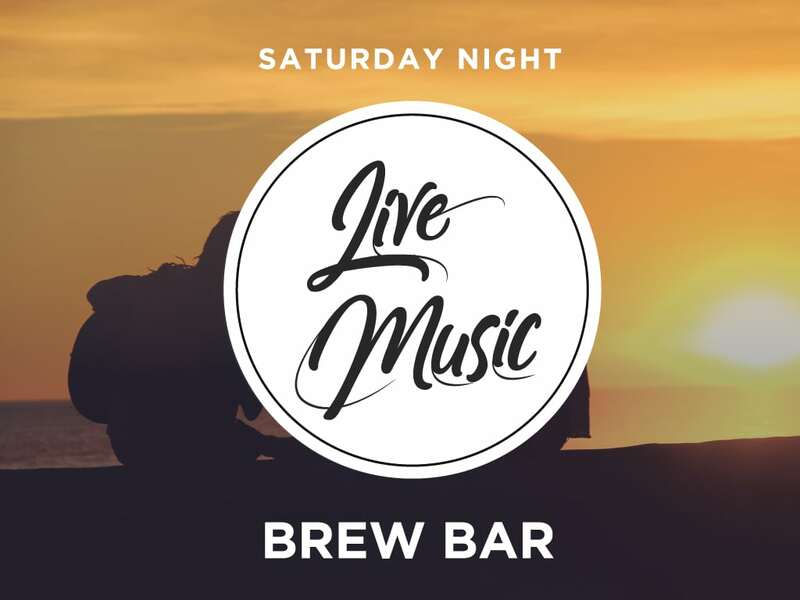 Join us in The Brew Bar every Saturday night for free live entertainment! Our entertainers will keep you on the dance floor all night long as they bring you classic hits from the 70's, 80's, 90's till now. The Brew Bar is located on the Ground Floor of Hornsby RSL and features a intimate entertaining area complete with a stage, dance floor and private booth seating. Enjoy one of our many tap brews whilst enjoying your favourite act! Join us on Thursdays for your chance to win a share of meat trays, fruit trays, fuel vouchers, and Hornsby RSL vouchers and reward dollars! Tickets go on sale at 6.30pm with the draw commencing at 7.30pm. Join us on Sundays for your chance to win a share of meat trays, plus fuel vouchers and Hornsby RSL vouchers and reward dollars! Tickets go on sale from 5.00pm with the draw commencing at 5.15pm. Join us for our weekly trivia on Sunday evenings! Win jugs of beer, coffee and cake, as well as some awesome cash jackpots! 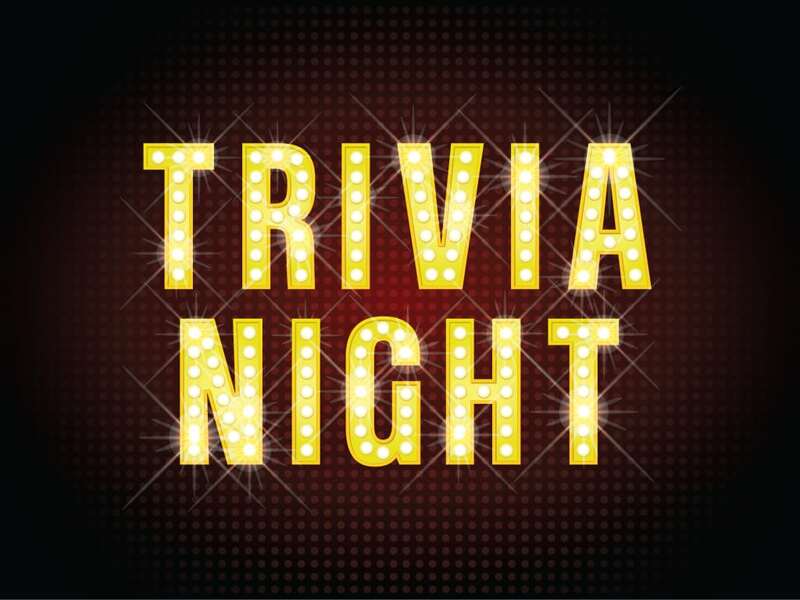 Bring the whole family for a fun night of trivia in the Frank Gill Lounge. Free entry! Persons under the age of 18 may attend Trivia but must be accompanied by an adult at all times. Join us for Bingo where you can win both Hornsby RSL Club vouchers as well as Coles Cards! Bingo Safety Rules must be adhered to at all times. Persons under the age of 18 may attend Bingo but are not permitted to play and must be accompanied by an adult at all times. Please note the Tuesday Bingo Session is a Cash Housie session supporting Learning Links. 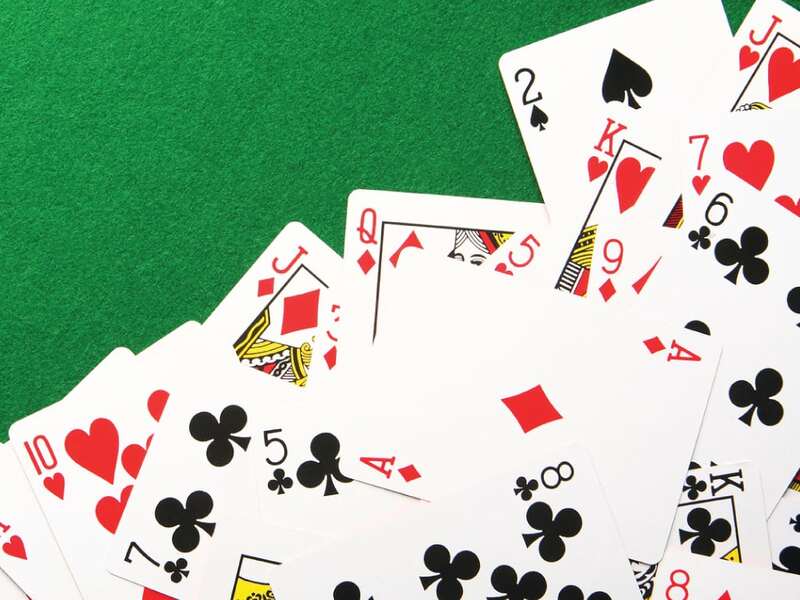 Join the Hornsby RSL Klaverjas Club and enjoy friendly company and sessions of the card game Klaverjas. Please note Klaverjas takes place in the Hornsby RSL function rooms, and is subject to availability. Join the Hornsby RSL Indoor Bowls Club and enjoy friendly company and games of bowls. Please note the above times are subject to The Showroom being available. If you are interested in joining the Hornsby RSL Indoor Bowls Club please contact Bruce Sweeting on 0402 854 041.